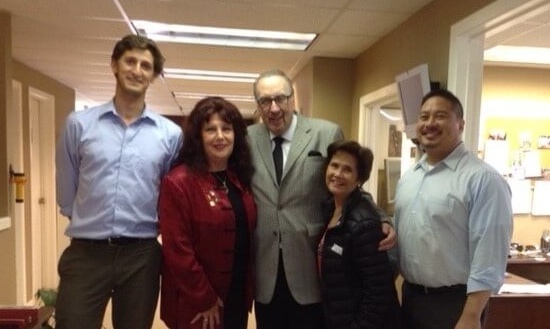 Visiting Rotaplast Headquarters in San Francisco is Past Rotary International President Frank J. Devlyn. 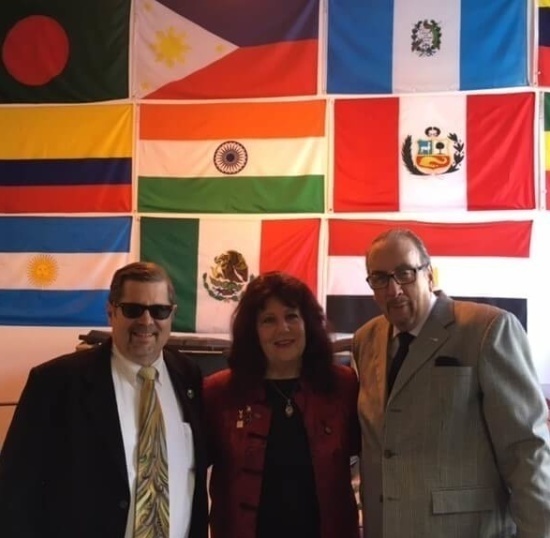 Pictured left to right are Co-Founder Peter Lagarias, Evelyn Abad, Medical Team Coordinator, Donna-Lee Young Rubin, Chief Executive Officer and PRIP Frank J. Devlyn. 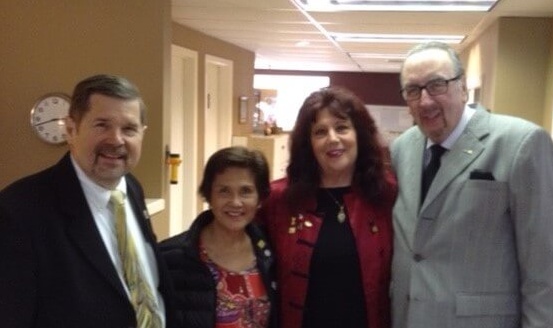 Pictured left to right are Daniel DeSanto, Donna-Lee Young Rubin, PRIP Frank J. Devlyn, Evelyn Abad and Eric Lavina.